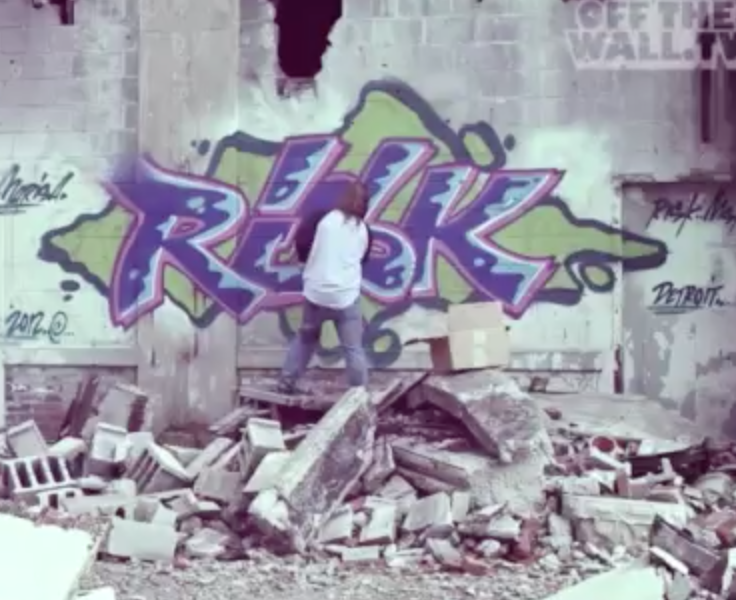 Crack and Shine have just dropped a teaser trailer for their second season of graffiti films. The international reach of the Crack and Shine network goes deep, with writers from Europe, America, and Australia all making appearances in the trailer. Looking forward to this series.